The INSP:IR Impulse Library (IIL) Vienna Edition is a special edition of the multi-positional reverb sample library by Inspired Acoustics. 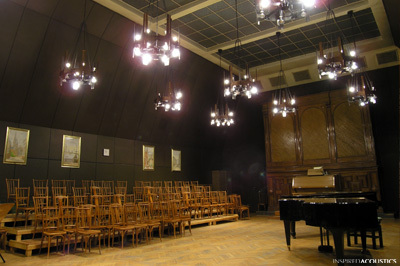 It is designed to work with Vienna Suite’s Convolution Reverb, providing multiple stereo and true stereo impulse responses from 10 renowned halls, some of them actually part of World Heritage, which allows you to virtually place your sound recordings or virtual instruments inside these acoustic spaces. The multiple measurement positions offer you a choice of where to set your source and listener positions within a given room which gives you unique flexibility. The provided impulse responses have a full 24-bit (over 140 dB) dynamic range at all frequencies providing you rich and long reverberations. If you are looking for a natural and beautifully sounding reverberation library, this is it. Please listen to the demos which will show some exerpts from the huge amount if IRs of the INSP:IR Library for the Convolution Reverb of the SUITE EFFECTS. All of the following examples are mixed in the same way. Often, it was possible to use typical IRs for close, mid and far. When you register at http://www.inspiredacoustics.com/ you can download a document about INSP:IR. It contains explainings of the abbreviations and more information about all the recorded IRs/rooms. Within the SUITE Convolution you will get some information about the settings as well. 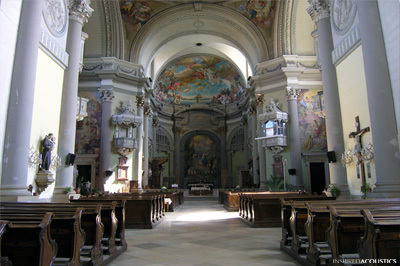 Esztergom Basilica – the largest cathedral in Hungary. 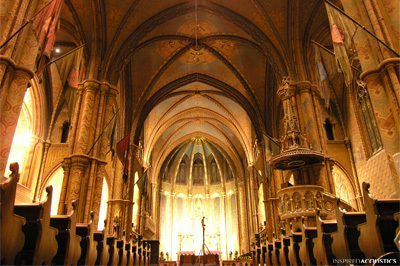 Notre Dame of Buda – acoustics of Budapest's number one touristic attraction World Heritage Matthias Church (before its renovation). 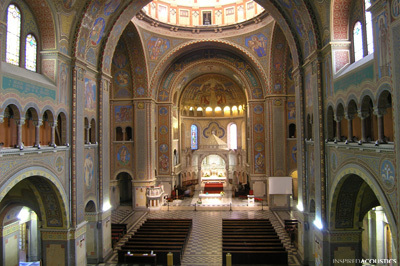 Vác Cathedral – a large cathedral at the city of Vác with rich acoustics. 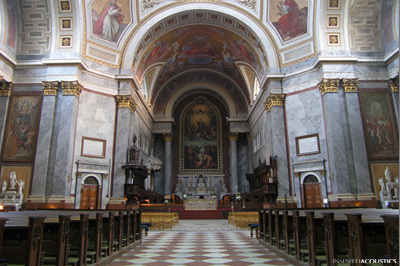 Szeged Cathedral – a cathedral in southern Hungary with an unbelievably clear yet long reverberation acoustics. 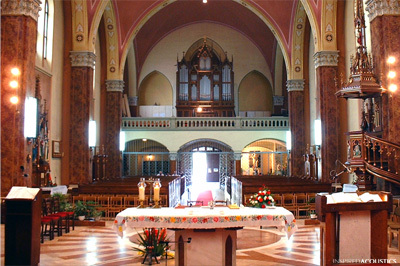 Notre Dame of Kispest – a church famous for its magnificent acoustics and pipe organ. 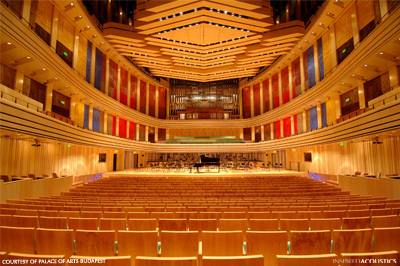 Béla Bartók National Concert Hall – the renowned concert hall with variable acoustics. 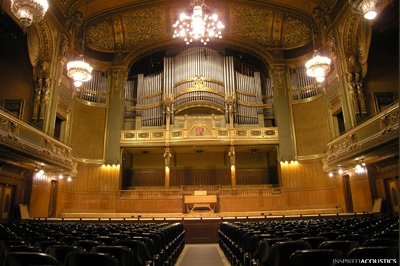 Liszt Academy – Great Hall – the famous concert hall (before its renovation). Liszt Academy – Dome Hall – a practice and teaching hall for students of the renowned academy. 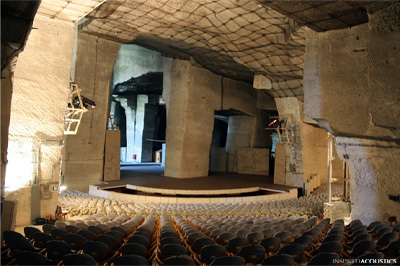 Fertőrákos Cave Theater – a cave theater near the Austro-Hungarian border, part of the UNESCO World Heritage. 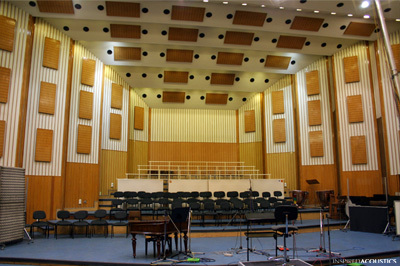 Studio 22 of the Hungarian Radio – most likely you already heard this room on numerous movie soundtracks.